Fifty years after its world premiere on Broadway, Muse Productions are “all systems go” as they head into their final week of rehearsals for their own production of Neil Simon’s award-winning play The Odd Couple. After a run of almost 1,000 performances on Broadway, the characters were revived in a successful 1968 film and 1970s television series. 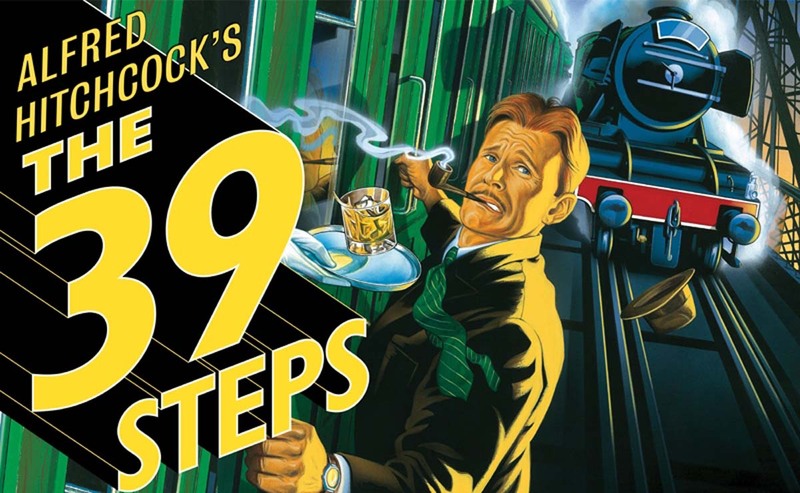 In 1985 the play was adapted by Neil Simon for a female cast. Many well-known faces from TV and theatre have played the lead rolls on stage and screen over the years, including Walther Matthau, Jack Klugman, Art Carney, Tony Randall, Jack Lemmon, Mathew Broderick and Nathan Lane. In the female production, the leads were played by Rita Moreno and Sally Struthers. Most recently CBS produced a TV sitcom in 2015 starring Matthew Perry and Thomas Lennon. Muse Productions have assembled a local cast, comprising of Martin McNelis and Eoin Sheedy in the lead roles, accompanied by Feidhlim Hillery, Eoghan Rice, Mikey Gorman, Clare McNelis and Anna Maria Barrett. Also welcomed back to the Shannon stage is Gary Loughnane who performed many times with Shannon Musical society and other local drama groups. 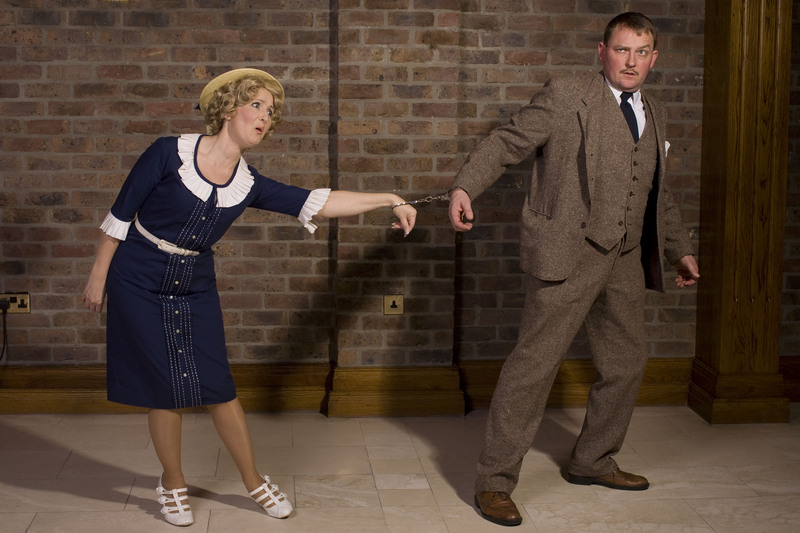 Muse Productions are looking forward to welcoming old and new fans during the week, for what is expected to be a super comedy performance to suit all ages and tastes. 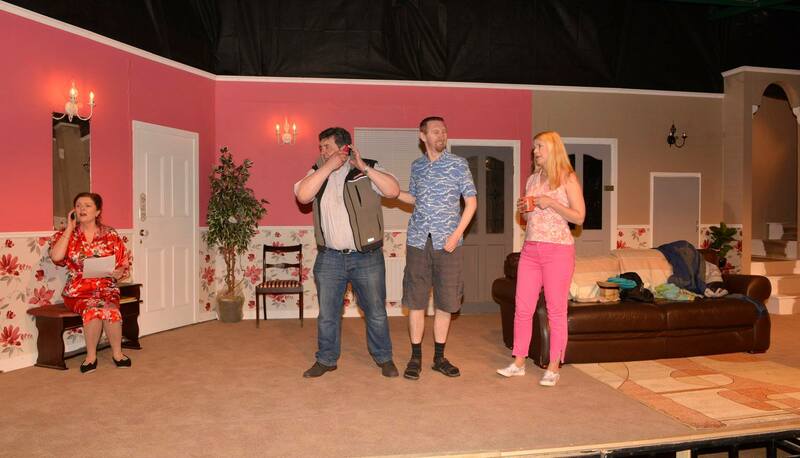 The play runs for four nights from Wednesday 14th to Saturday 17th of October in The Oakwood Arms Hotel at 8pm nightly. Tickets are €10 and can be purchased on the door. A reduced rate of €5 is available for the special opening night. For more information on tickets, call 087 443 2222. For current updates, please follow Muse Productions on their Facebook page or on www.museproductions.org. Muse Productions have lined up some first class drama entertainment for their Shannon fans this October. 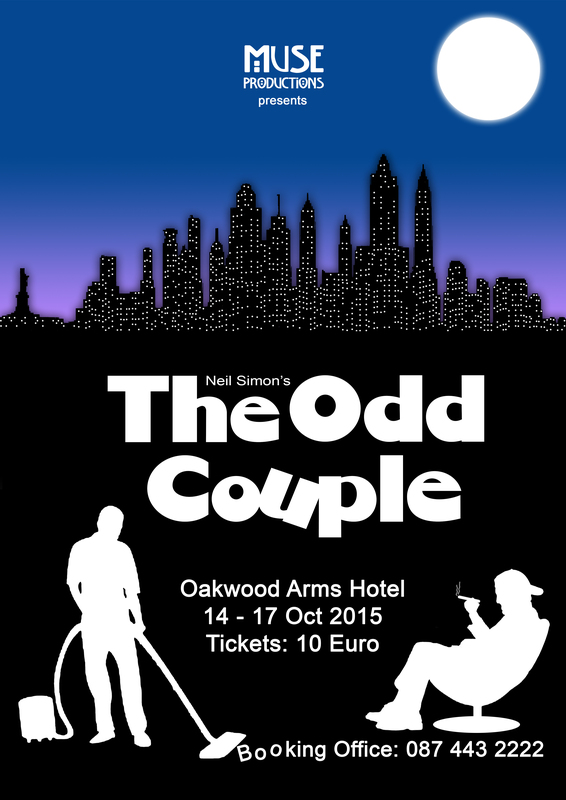 Their latest production of the award-winning Neil Simon play The Odd Couple will be staged in the Oakwood Arms Hotel from Wednesday 14th to Saturday 17th October inclusive. Produced by Ted Germaine, this mismatched ‘Odd’ Couple, better known as Oscar Madison and Felix Ungar, will be played by Martin McNelis and Eoin Sheedy. No strangers to Shannon audiences, both Martin and Eoin are well known from their previous performances with Muse Productions, Shannon Musical Society and other neighbouring musical and drama groups. Joining Martin and Eoin on stage will be Feidhlim Hillery, Gary Loughnane, Eoghan Rice, Mikey Gorman, Clare McNelis and Anna Maria Barrett. The play follows the life of Felix, a neurotic writer, overly obsessed with cleanliness who is thrown out by his wife and turns up on the doorstep of his friend Oscar Madison, a slovenly sports writer, who is smack in the middle of a card game with his friends. Despite Oscar’s problems, which include careless spending, excessive gambling and a poorly kept house filled with spoiled food, he seems to enjoy life. Felix, however, seems utterly incapable of enjoying anything and spends his time constantly cleaning and tidying. He only finds purpose in pointing out his own and other peoples’ mistakes and foibles, leading to hilarious and very often misunderstood results. Oscar, his closest friend, feels compelled to throw Felix out after only a brief time together, although he quickly realizes that Felix has had a positive effect on him. What follows is a few hours of fun for the audience as both men adapt to their new circumstances, love each other, despair of each other but ultimately learn from each other! And as for the apartment… well you might just be hiring Felix at the end of the run to come do the housework for you! 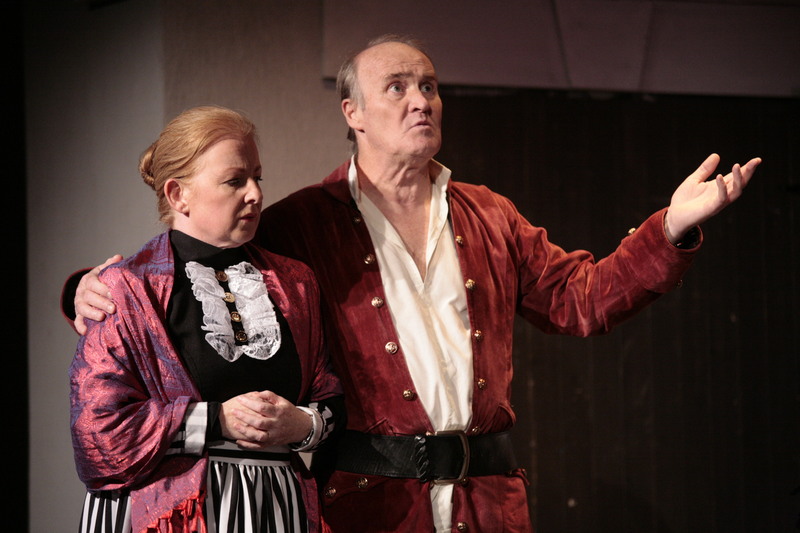 Muse Productions was founded in April 2011 by Ted and Anne Germaine with Martin and Clare McNelis to close a gap in the production of local drama and to provide a platform for all types of theatre to be performed in Shannon. Emphasis is placed on utilising local talent and providing entertainment first and foremost to the people of Shannon and the surrounding area. Coming Soon – The Odd Couple! We’re delighted to announce the full cast for Neil Simon’s classic “The Odd Couple”. Great turnout at the readings gives us a lot of confidence that we’ll be able to hopefully mount a One Act play for the festival also. To all those who read for us, we appreciate the interest. For those who weren’t cast, we hope to see you involved in some other aspect of the production. Please stay in touch!